U.K. duo CLiQ destined for success after hit debut single "Wavey"
If you’re based out of the United Kingdom, there’s no chance you haven’t heard viral single “Wavey.” The single has been instant sensation with over five million streams on Spotify alone. 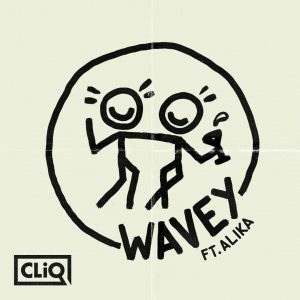 While you may recognize the featured vocals from Mobo Unsung Award winner Alika, this is the debut single from U.K.-based duo CLiQ. Composed of two seasoned veterans of the production scene, CLiQ is a brand new collaboration between Robin M and Max Reich. 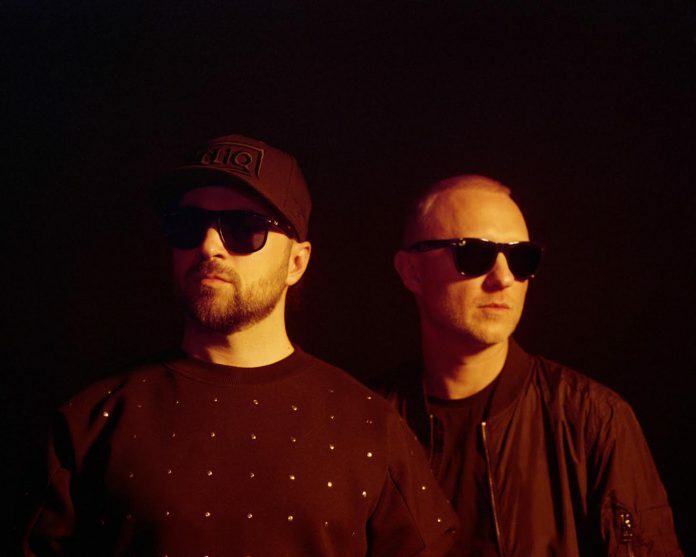 Their debut club banger has garnered support from huge DJs and producers around the world, including The Magician, EDX, Felix Da Housecat, Roger Sanchez, Wankelmut, David Zowie and Gorgon City. Congratulations on five million Spotify streams! Can you tell us what it’s been like with your overnight success for the CLiQ project? Did you expect such viral success? We didn’t at all, so we are really happy to see how our tune is getting so much love. What was the process like creating “Wavey”? “Wavey” was a really organic process. Like most of our music, we are all about having fun and coming up with unique sounds. We were driving down to a gig one day with our mate, Herbie, when we came up with the hook and when we met Alika, she just murdered the rest of the lyrics. Do you have any artists you’d love to remix “Wavey”? There is so much talent out there, so it’s hard to just say one, two, or three names. But from a vibe prospective, names such as Stormzy, Maleek Berry and Desiigner would be cool. But there are many others we also would love to see vibe on this tune. We just want as many artists to get ‘wavey’ on this as possible. How did the two of you meet and decide to start working together? We are good friends from before we started making music. One day we met up at the studio to go off somewhere for a dinner but decided to make a beat. The rest is history. How did each of you get into music production? Max has been in music longer than Robin. Max was the producer of his predecessor group, Shapeshifters, and has been out touring the world. Robin has been more of a DJ on the circuit and ran his own radio show whilst dabbling in production. We can’t say a particular name, as we gravitate to anything that sounds good. We enjoy working with new people too and would really like to see our project lift new talent like we did with Alika. Most of all it’s all about the vibe, big or small name, if they kill it in the studio. You just know when the record feels right. What do you have in store for 2018? More music is priority right now, so we are locked up like hermits, cooking up tunes.